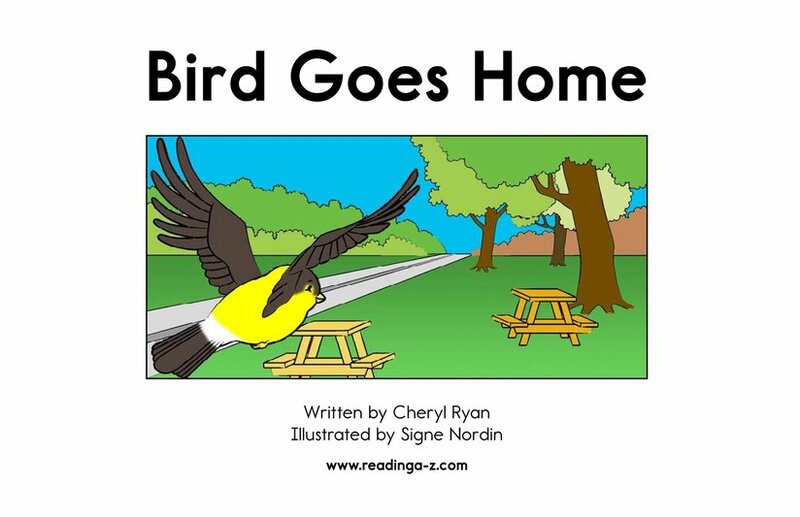 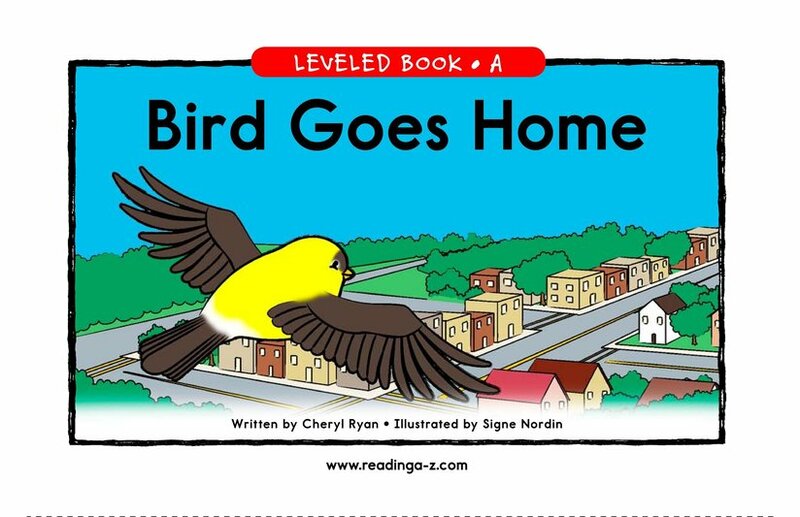 The little bird has a long way to go to get back to her nest. 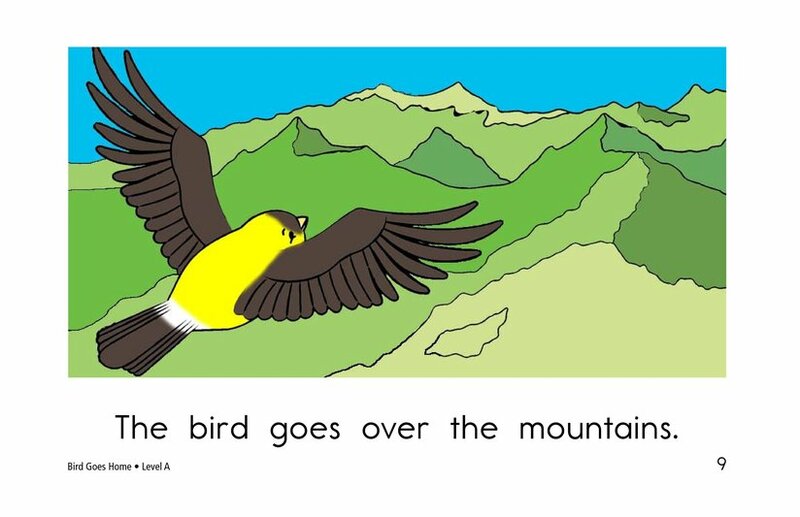 She has to cross a city, a farm, mountains, and other obstacles. 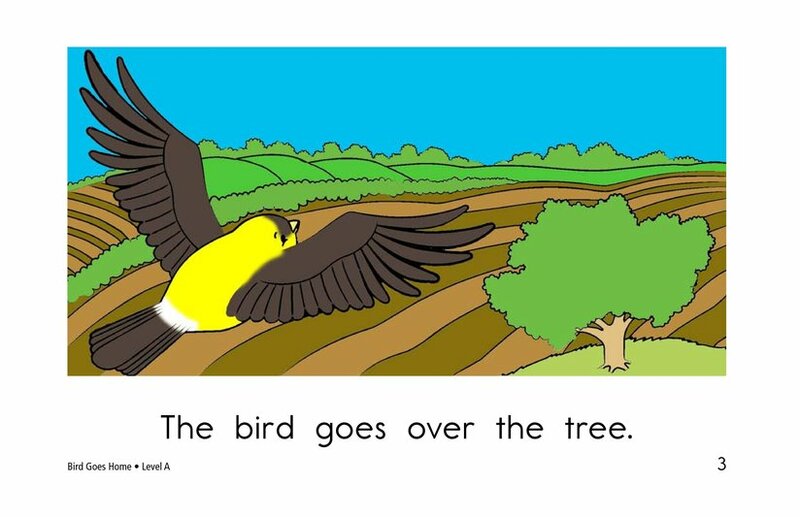 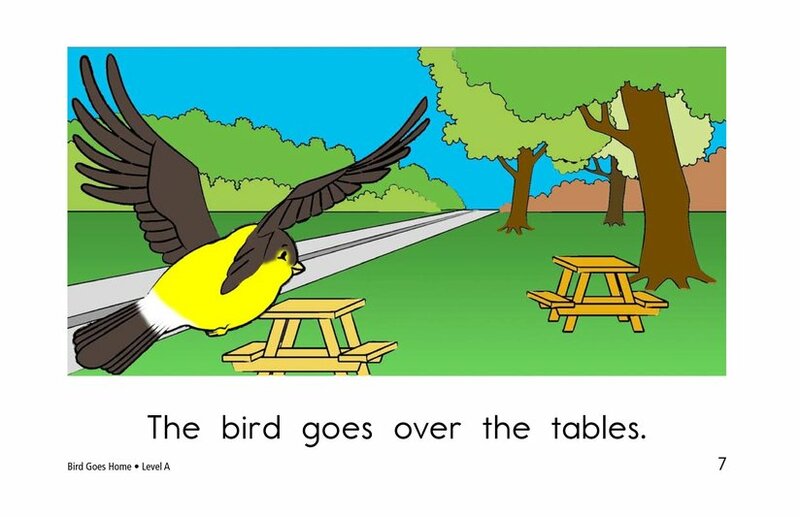 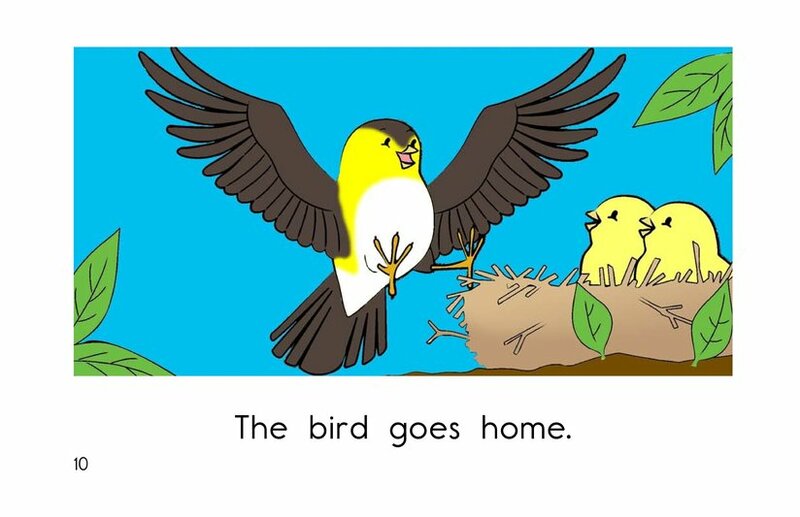 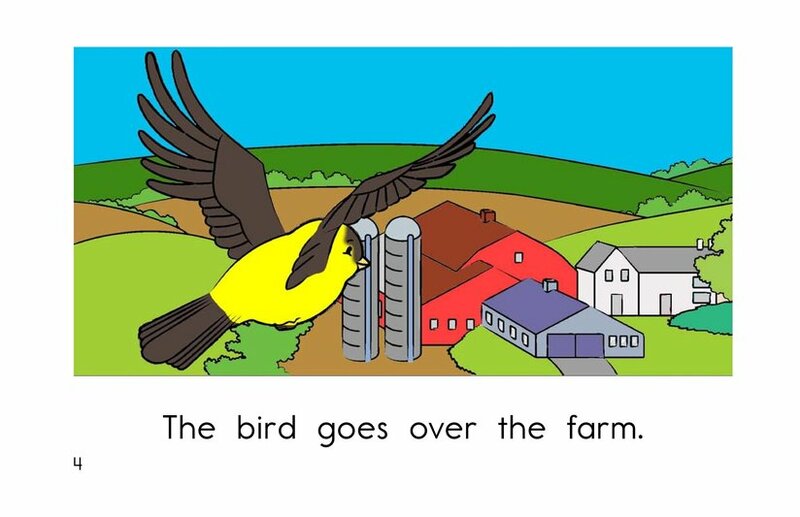 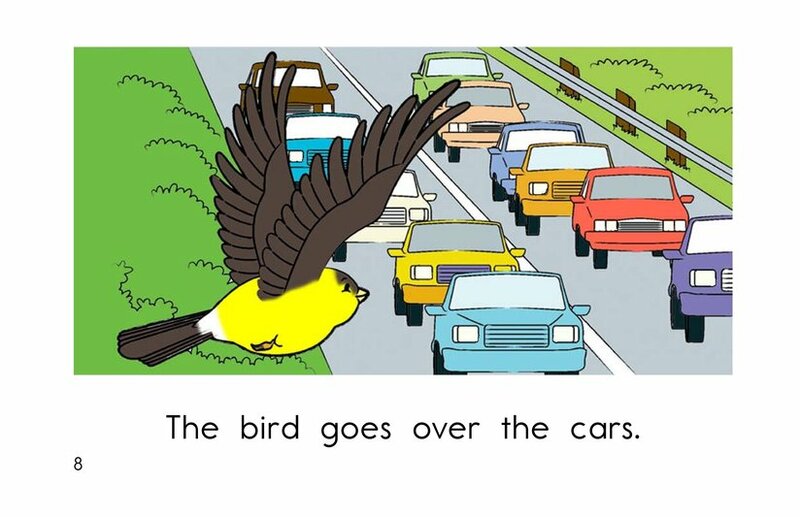 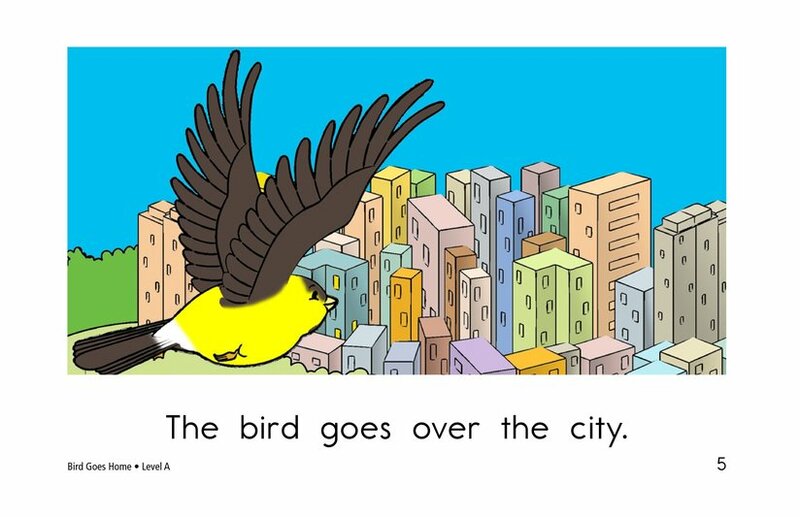 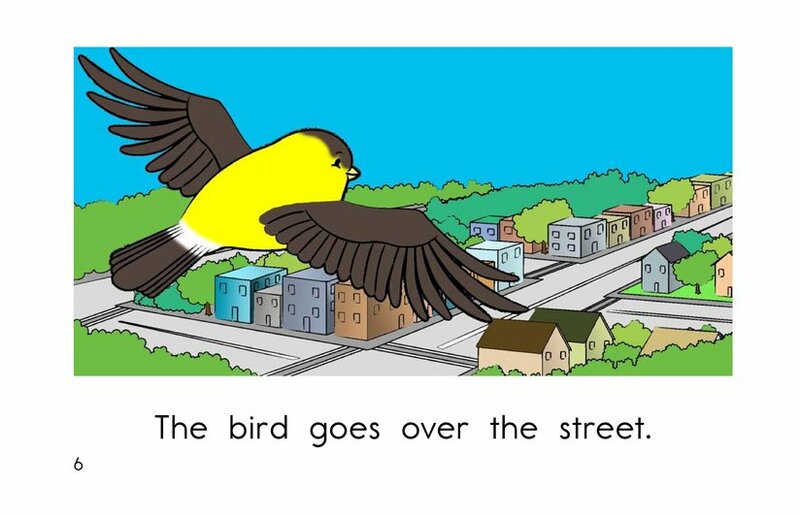 Touching illustrations accompany a text with repeated sentence patterns to make decoding easier.